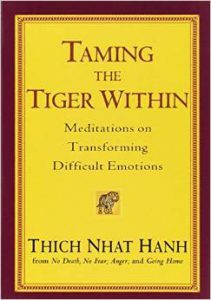 Stop trying to change yourself and fully develop who you really are–that’s the message of this unique self-help book, which empowers readers to use their natural strengths to grow in limitless ways. Line drawings throughout. 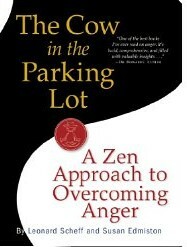 converting fear, and cultivating love in every arena of life-a wise and exquisite guide for bringing harmony and healing to one’s life and relationships. 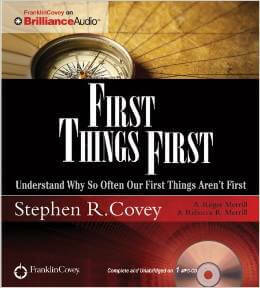 This is the first book to examine the many kinds of calls we receive and the great variety of channels through which they come to us. A calling may be to do something (change careers, go back to school, have a child) or to be something (more creative, less judgmental, more loving). 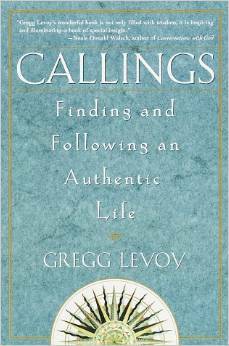 While honoring a calling’s essential mystery, this book also guides readers to ask and answer the fundamental questions that arise from any calling: How do we recognize it? How do we distinguish the true call from the siren song? 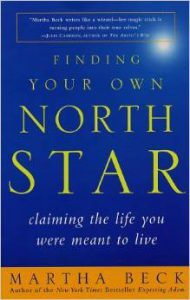 Martha Beck has helped hundreds of clients find their own North Star, fulfill their potential, and live more joyfully. 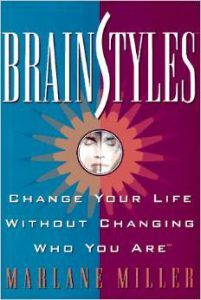 Now, she shares her step-by-step program that will help you take the exhilarating and frightening journey to your own ideal life. “That’s impossible”, said twins Jeremy & Liza after their Mom told them they’re all connected by this thing called an Invisible String. “What kind of string”? 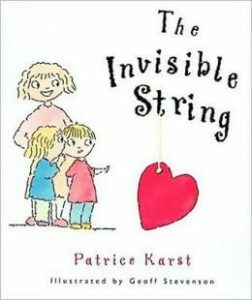 They asked with a puzzled look to which Mom replied, “An Invisible String made of love.” That’s where the story begins. 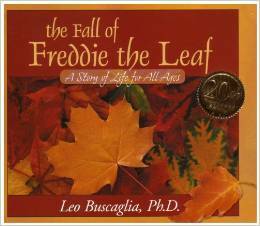 A story that teaches of the tie that really binds. The Invisible String reaches from heart to heart. Does everybody have an Invisible String? How far does it reach, anyway? Does it ever go away? Read all about it! 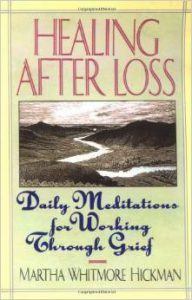 This remarkable guide to coping with death and dying grew out of Dr. Elisabeth Kübler-Ross’s realization that she could help larger numbers of terminally ill people directly by meeting with them in groups. 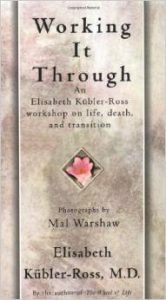 The first such meeting in 1970 led to hundreds more throughout the United States and the world and now toWorking It Through, a testament to “faith and the ability to survive and transcend the most difficult trials in life” as Kübler-Ross writes in her foreword. The photographer Mal Warshaw has documented the workshops, and his moving photographs bring this already powerful book to life. SpiritWorks Foundation – Serving individuals affected by the disease of addiction by helping them live drug free. McShin Foundation–Virginia’s leading peer-to-peer recovery community organization Intervention and Recovery Services. NEDA Helpline is available Monday-Thursday from 9AM to 9PM ET, and Friday from 9AM to 5PM ET. Contact the Helpline for support, resources and treatment options.